As part of the gifts we received at OnStage, those that attended the CentreStage leadership dinner got to take home a beautiful Color Swatch. It featured all 53 colours from the 2018 Color Revamp – complete with labels. I have already made & gifted my own version of this great idea to my Paper Adventures team members, and now I’m offering them to you. There’s 3 easy ways for Australian residents* to get their hands on this useful colour wheel which will become part of your main crafting toolkit…. 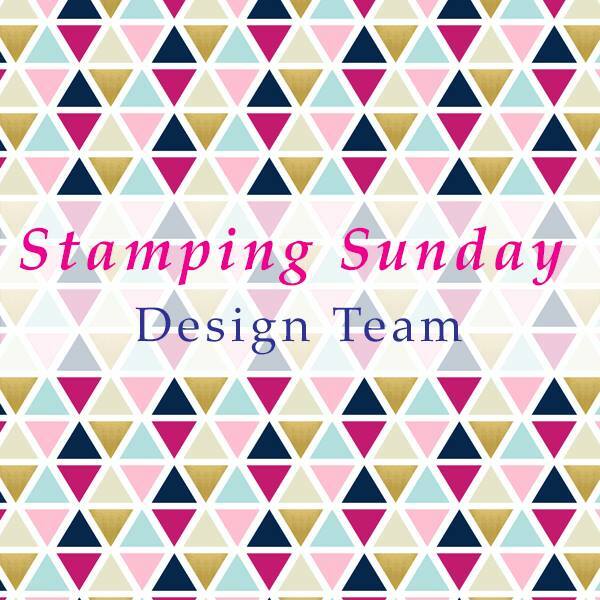 Join my Paper Adventures Team and receive a Color Swatch as a welcome gift (click here to find out more about joining Stampin’ Up!). Place an order from 1st June – 16th June 2018 in my online store of $100+ (before shipping) using the host code: 6TTS2UDN. Click here to shop online. Purchase via the PayPal payment link below for the low price of $14.75. That’s the same as a pack of cardstock – only you’ll get all 53 colours, labeled & bound with an elegant Chicago Screw fastener. Not local? Choose tracked delivery option at $23.25 to have your Color Swatch delivered Australia wide. Delivery starts 1st June 2018. 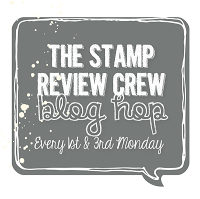 *Due to Stampin’ Up! policy I am unable to sell these outside of Australia. They measure 7cm x 7cm and feature the colours from the 2017-2019 In Colors, 2018-2020 In Colors, Neutrals Collection, Brights Collection, Subtles Collection, Regals Collection and 3 Basics – all 53 colours available as part of the 2018 Stampin’ Up! Color Revamp. My team are loving having these on their craft desks so they can check colours, compare colours, match colours, create colour combinations and work on which colours to next add to their wishlist. 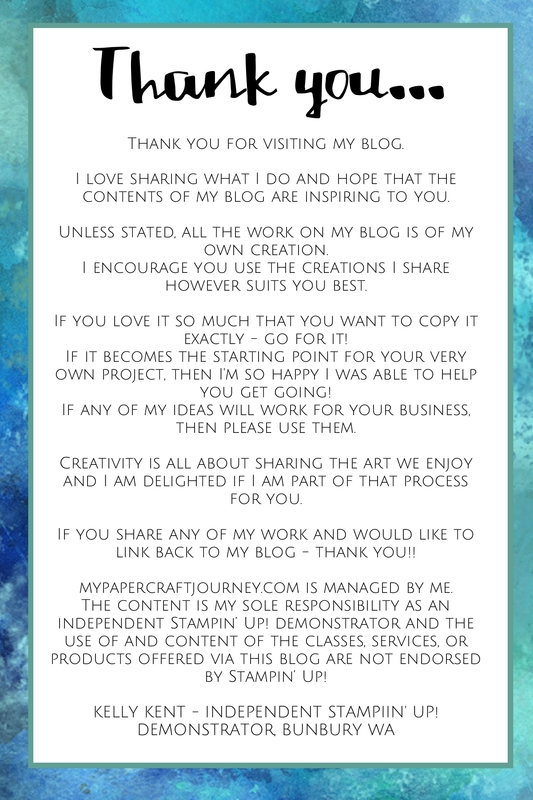 They will boost your creativity and make the process so much easier!!! There’s nothing better than making crafting easier! Buy for yourself, treat a crafty friend or use them as team incentives. I am sooooooooo very upset because you are not allowed to send the color swatch outside of Australia. I’m from the United States it is such an awesome, awesome idea!!!!!!!!! I wish I could Debbie – though our postage is frightening! You might change your mind!!! 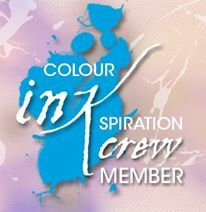 Hi Kelly Have just paid $23.25 via paypal for your lovely colour revamp swatch available 1st June. I am unable to pickup so have chosen to have it posted.